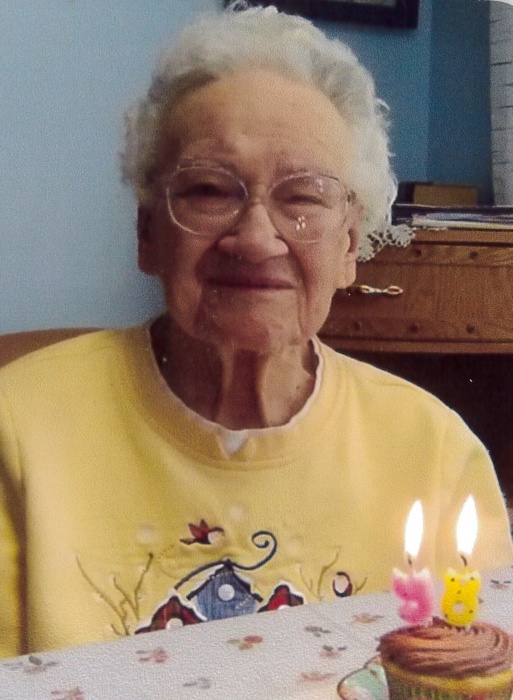 Norma Jean Wood, age 98, of North Toole County, passed away February 7, 2019 in Cut Bank. She was born October 13, 1920 in Great Falls to Martin and Elsie (Kopplin) Weidemann. The funeral service will be 11:30 am on Thursday, February 14, 2019 at the Lutheran Church of Sunburst with viewing beginning one hour prior. A reception for family and friends will follow immediately in the church hall. Norma will be laid to rest at the family ranch at a later date. Arrangements have been entrusted to Asper Funeral Homes, Shelby, Mt. 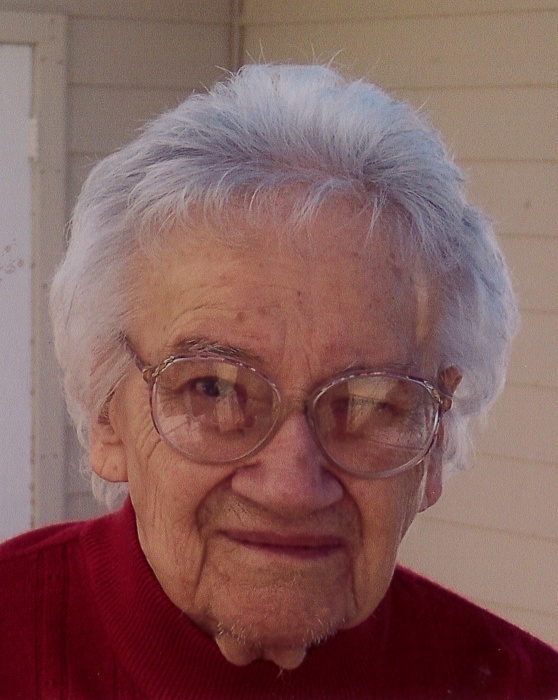 Norma lived and attended school in Gold Butte and graduated From Shelby High School in 1937. She worked as a secretary to Shelby Schools Superintendent, Norman Wampler, for two terms. 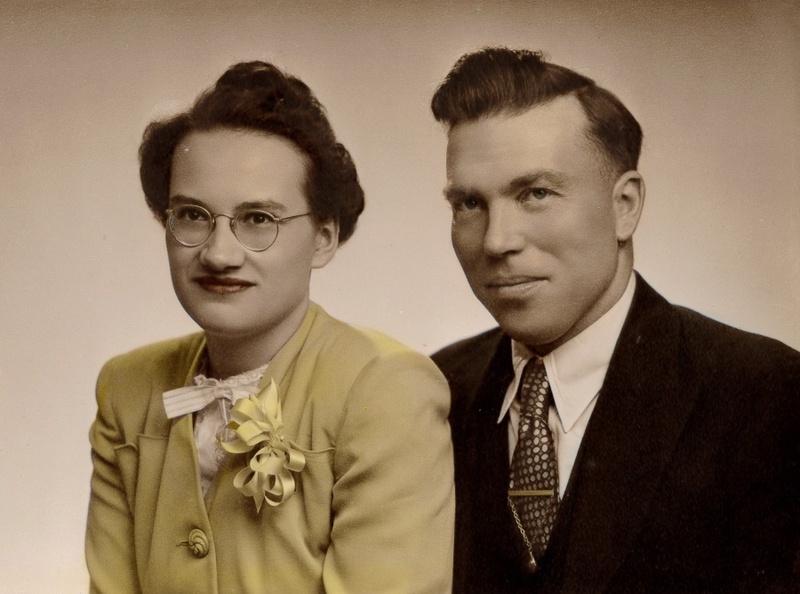 Norma married Melvin Wehr on May 21, 1940. He died June 25, 1942. Norma worked and cooked on ranches in Toole and Liberty Counties. She married James Wood on March 9, 1946. He passed away on October 11, 2004. Norma ranched in the Sweetgrass hills since 1947. She enjoyed cooking, baking, gardening, canning, reading, and playing cribbage and pinochle. She loved living on the farm and having a large family. Norma was preceded in death by her parents, both husbands, infant son James Richard Wood, grandsons Max and Clinton Wehr, and grandson-in-law John Hasler. She is survived by her sons, Ron (Toni) Wehr, and Jon (Janice) Wood; her daughters Janis (Gary) Darwin, and Carla Allen; numerous grandchildren and great grandchildren, and many nieces and nephews. The family suggests memorial contributions to the Lutheran Church of Sunburst or to the Whitlash Presbyterian Church.